[JUST IN!] BLACKPINK will be making their American TV Debut! 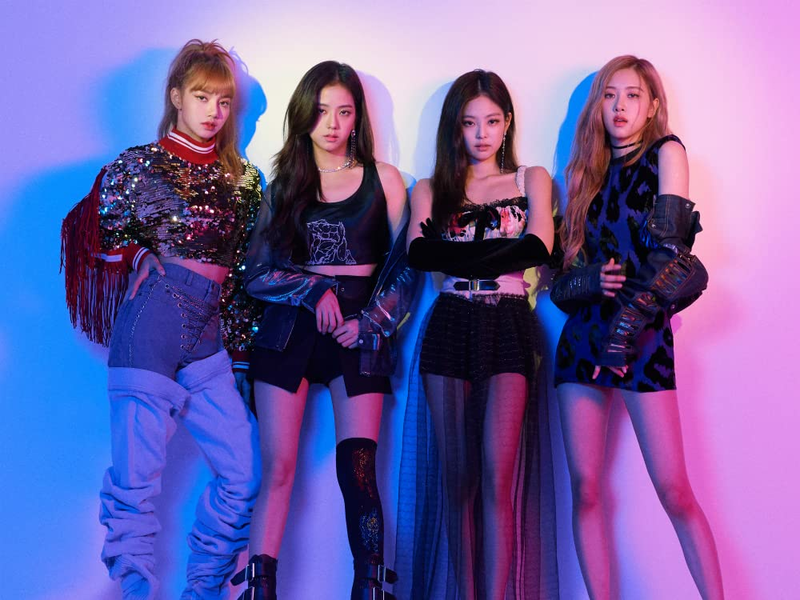 It has been announced that BLACKPINK will be making their first American TV appearance on ABC's Good Morning America! This is a very exiting news, especially for all BLINKS! 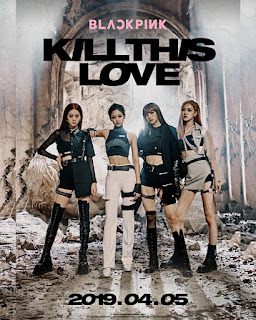 BLACKPINK will be the third female K-Pop group, since Wonder Girls and Girls' Generation, to appear on national American TV. Do not forget to tune it next Tuesday, Feb.12th at 6am CT on ABC!